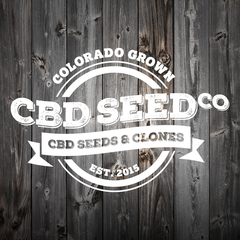 A good reputation is no accident; just ask our customers - CBD Seed Co. Autumn is harvest time across most of the Rocky Mountain West, that that holds true for our company. 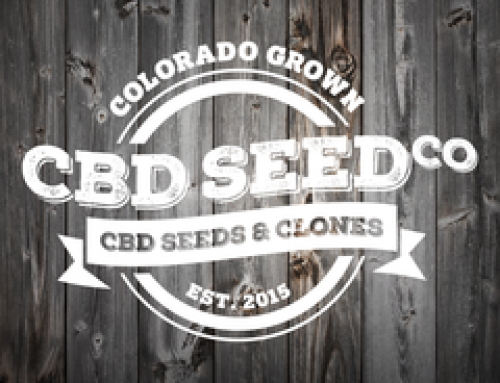 We’ve been getting a lot of phone calls lately as more people become aware of cannabidiol (CBD), the CBD market and especially of our high-CBD seeds. Our unique Otto II & BaOX industrial hemp plants have some of the highest levels of CBD content available in the country. These seeds are constantly tested and have less than 0.3 percent of THC, as required by law when it comes to industrial hemp. This quality is no accident, but the result of our having fine-tuned our seed production process over the years. The result is a high-CBD seed with carefully-screened genetics that you can confidently use for your growing and production needs. Some seeds on the market are the result of a haphazard pollination in the field. The result is a hybrid strain that can take the worst traits of a female and combine them with the worst characteristics of another male. The result are plants with more than .3% THC content or have that reduced CBD plant material. A good reputation is no accident, and our customers recognize this pain-staking approach when it comes to our creating the best hemp-derived CBD seeds on the market. 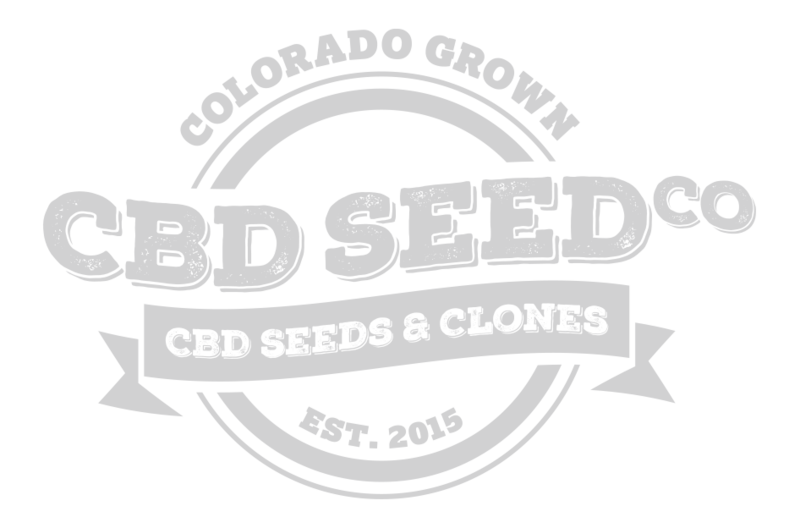 The CBD Seed Company is now one of the most sought-after seed producers in the U.S. CBD market. We’re grateful the support our patrons have shown us and are very excited for the upcoming 2018 season. Come check out our products, including our clones and special discount offers, on our website.